Award winning hi-fi streamer which can also be used as part of a Bluesound multi room system. Supports MQA, FLAC, Roon, Tidal, Spotify, internet radio and much more. 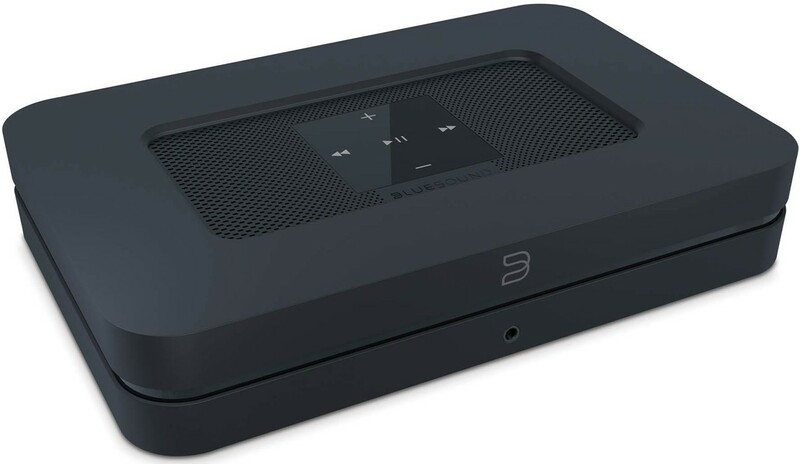 Bluesound Pulse Flex 2i is designed to support AirPlay 2 (to be delivered to Gen 2i owners via upcoming software update). 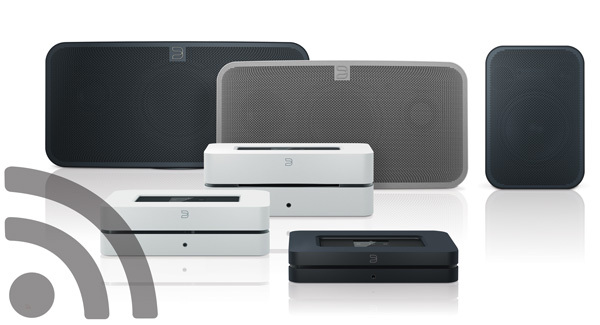 With AirPlay 2, you can stream just about any sound from iPhone, iPad, or Mac to your Bluesound system — all in sync. Stream audio, books and podcasts from your preferred apps, or watch videos on any Apple device while streaming sound to this Gen 2i Player – imagine viewing Netflix on an iPad while premium sound fills the room. AirPlay 2 offers more control such as Siri for voice assistance. Once you add your Gen 2i Player to the Apple Home App on your iPhone or iPad, Apple Music subscribers can use their iOS device or HomePod to say “Hey Siri, play smooth jazz” or “turn it up in the Kitchen.” By linking a Gen 2i Player with Bluesound’s older players in the BluOS App, current customers can have AirPlay 2 compatibility to their whole BluOS system. Gen 2i contains Bluesound’s most advanced take on Bluetooth to date - two-way Bluetooth, featuring both Receive and Transmit functionality. 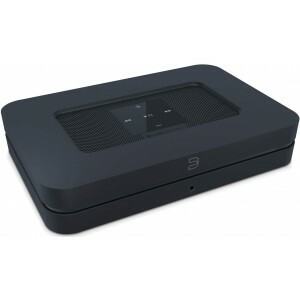 Receive function lets users wirelessly stream to a Bluesound Player from a device. The Transmit capability lets users now use their Bluesound Gen 2i Player as a source, sending what they are listening to via Bluetooth to a pair of wireless headphones. While improving the Bluetooth connectivity in Gen 2i, audio quality improvements are also ensured. 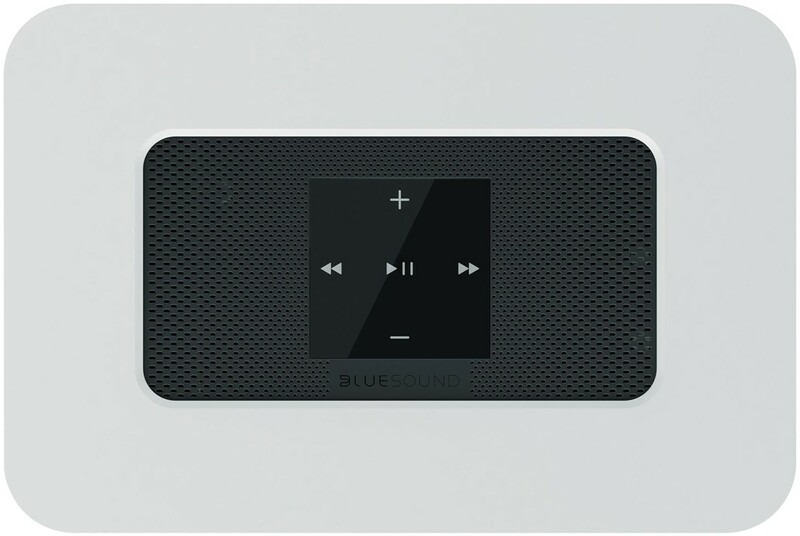 The complex Qualcomm CSR8675 chip employed in Bluesound Node 2i facilitates Bluetooth aptX HD wireless sound. 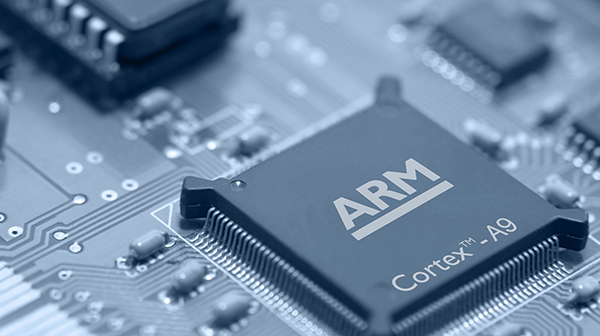 aptX HD is an advanced codec that can handle 24-bit formats over Bluetooth and is manufactured to enhance the ratio of signal-to-noise, leading to reduced ambient noise. With support for 24bit/48kHz, streaming from an aptX HD compatible device to a Gen 2i Player provides better-than-CD quality, wirelessly. It all achieves the goal of contemporary wireless convenience without compromising quality. Node 2i gives access to a world of music from premium high-resolution services such as Tidal, Spotify and Qobuz as well as virtually all other most favoured music services and internet stations being integrated. Plus with you can access your downloads, your iTunes library, or a USB NAS drive connected, without needing to turn on your computer. Updating to BluOS 3.0, all BluOS users will gain access to new music services like SOUNDMACHINE and Taihe Music Zone (China only) and an easier guided set-up process. BluOS’s foremost Amazon’s Alexa voice control assistant is supported with the corresponding skill set due to launch soon. BluOS 3.0 also contains specific support for Gen 2i features like two-way Bluetooth with aptX HD, and enhanced audio EQ settings including wide mode and deep bass.